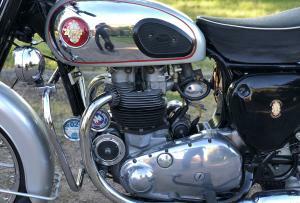 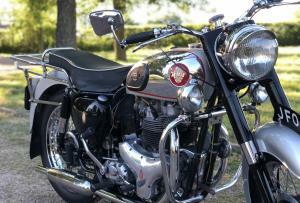 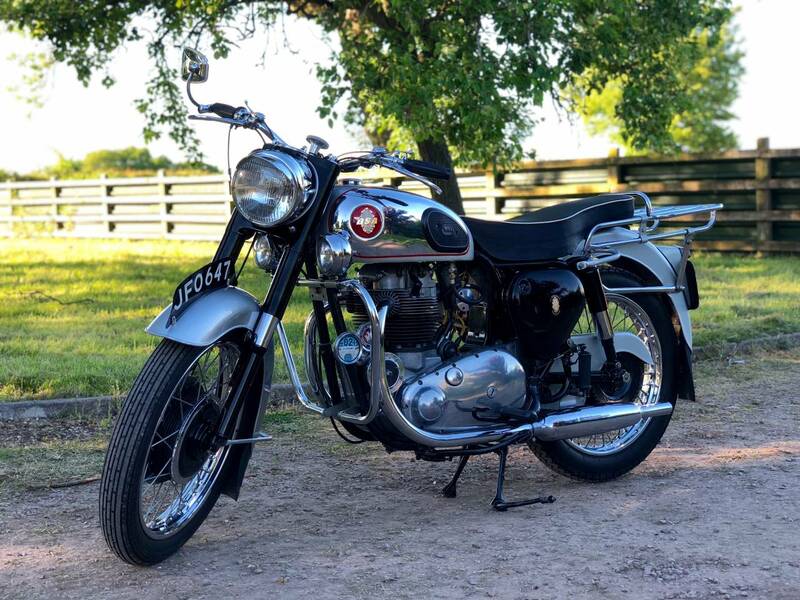 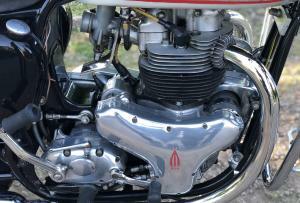 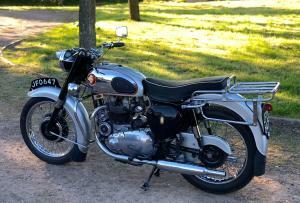 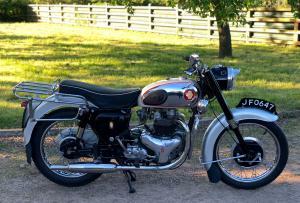 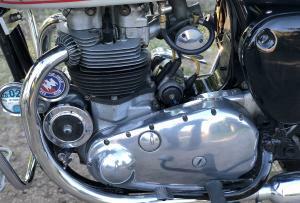 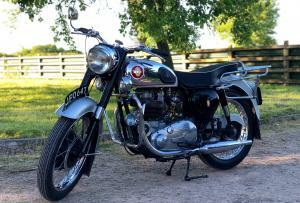 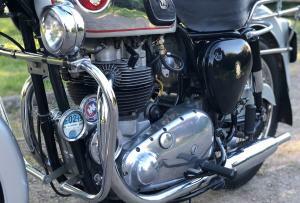 BSA Super Rocket 1958 650cc. 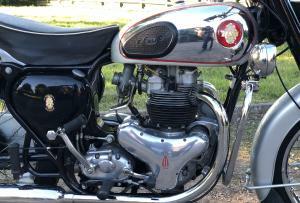 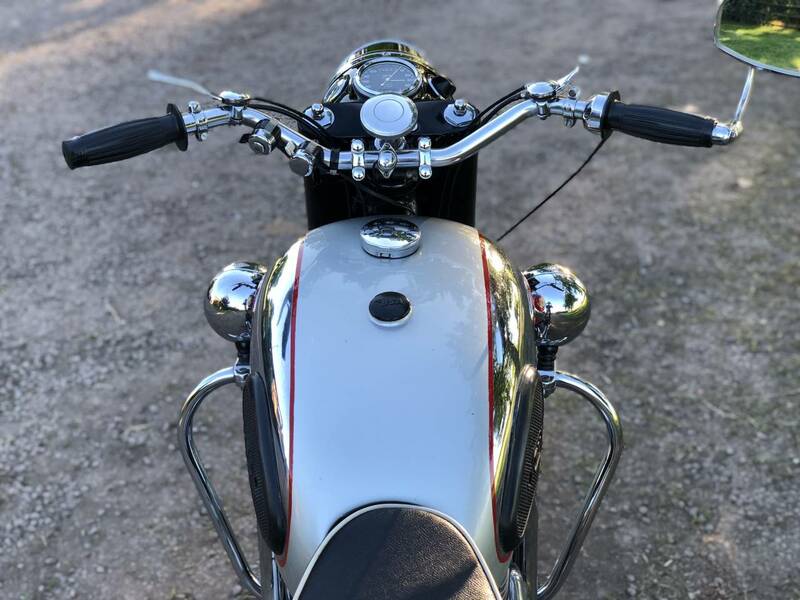 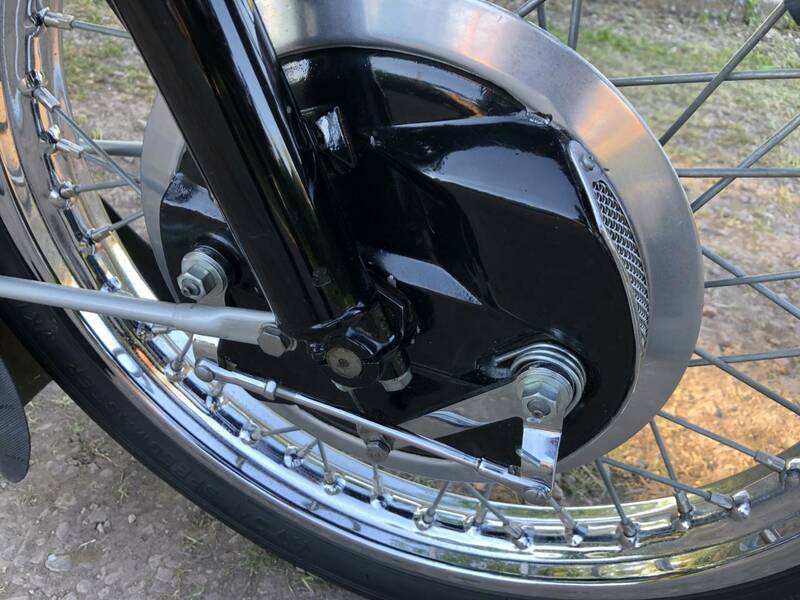 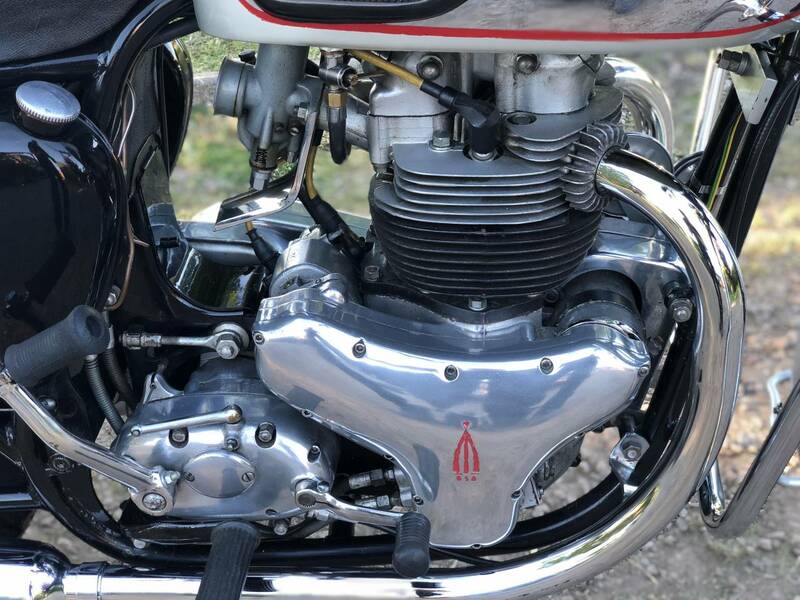 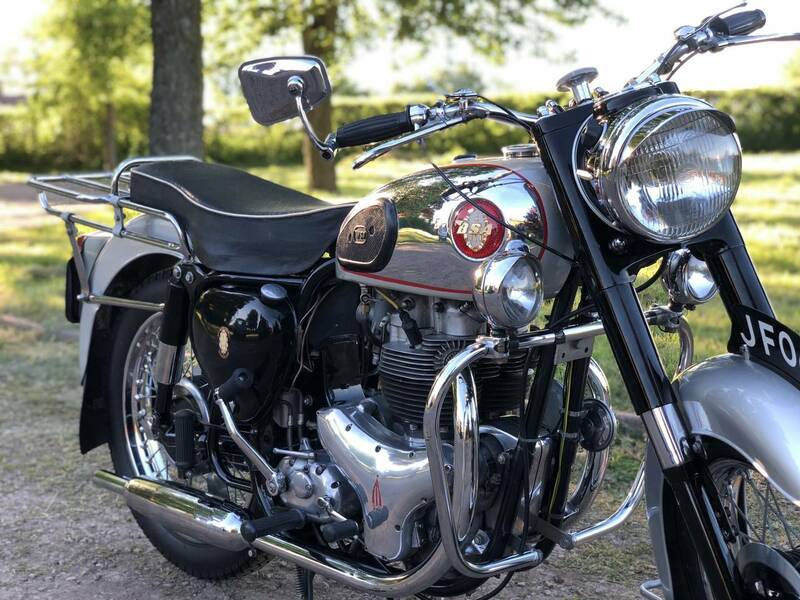 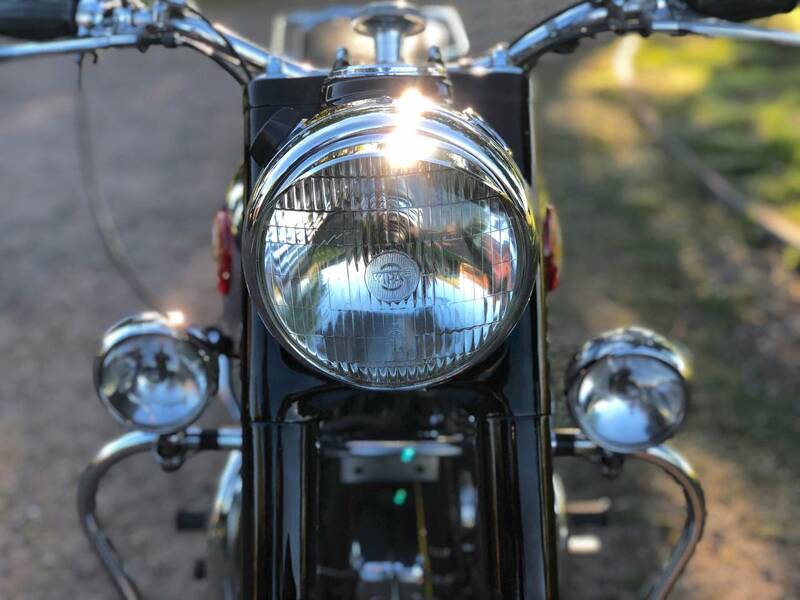 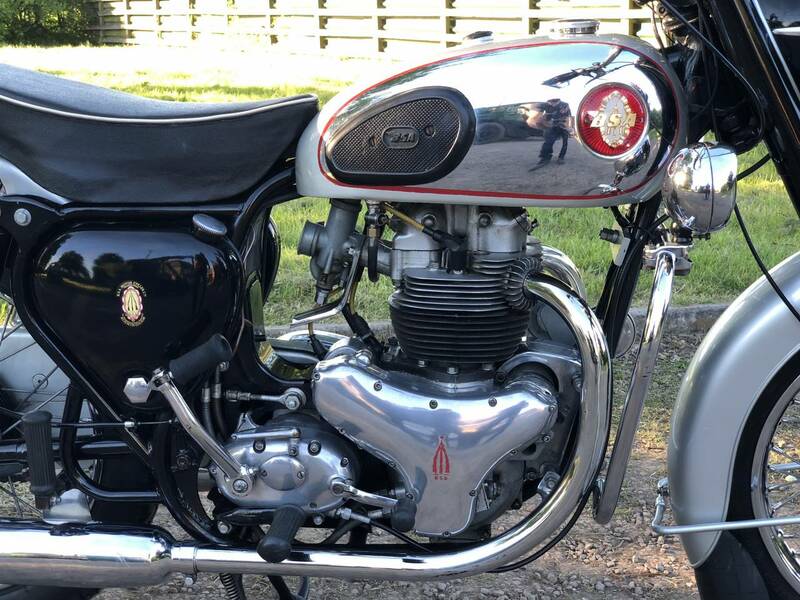 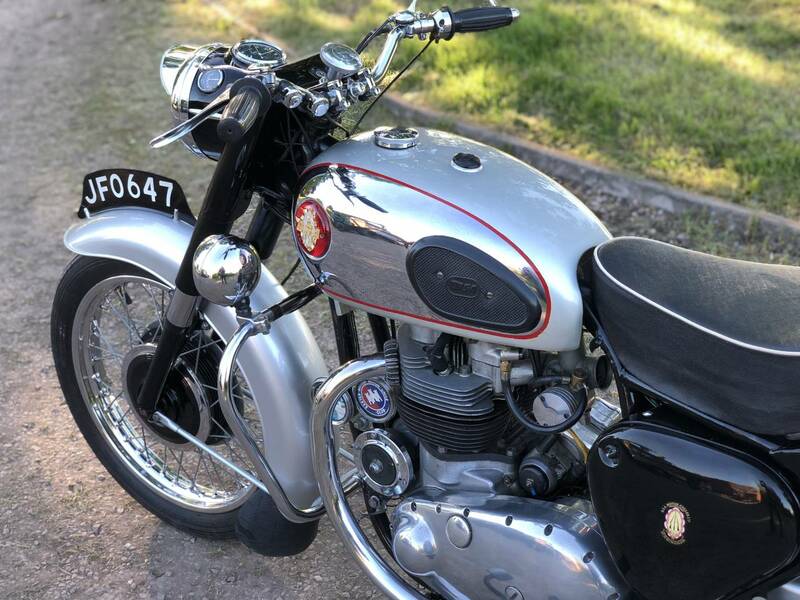 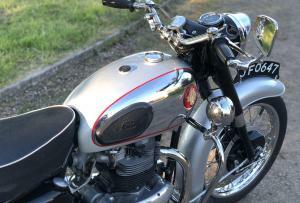 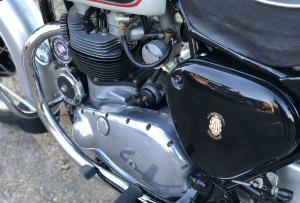 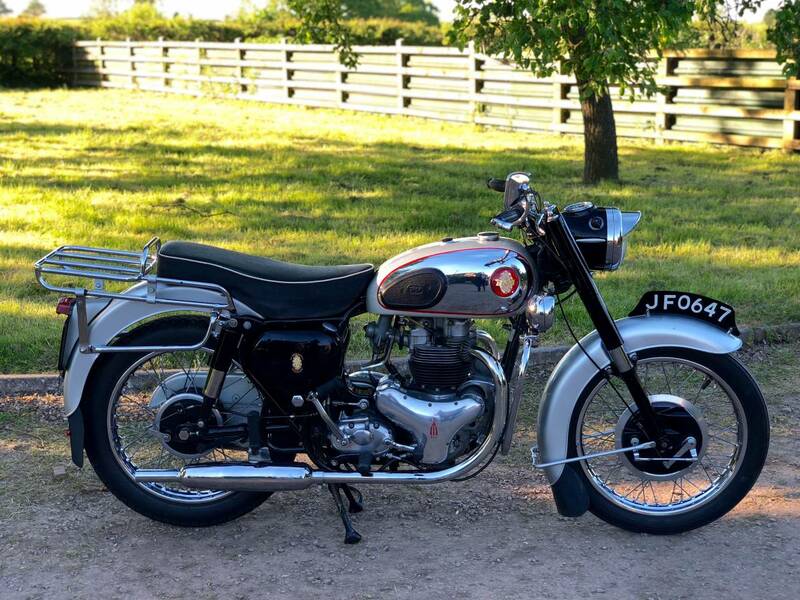 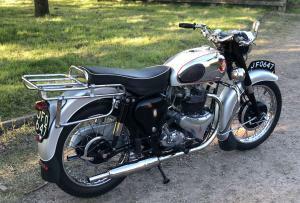 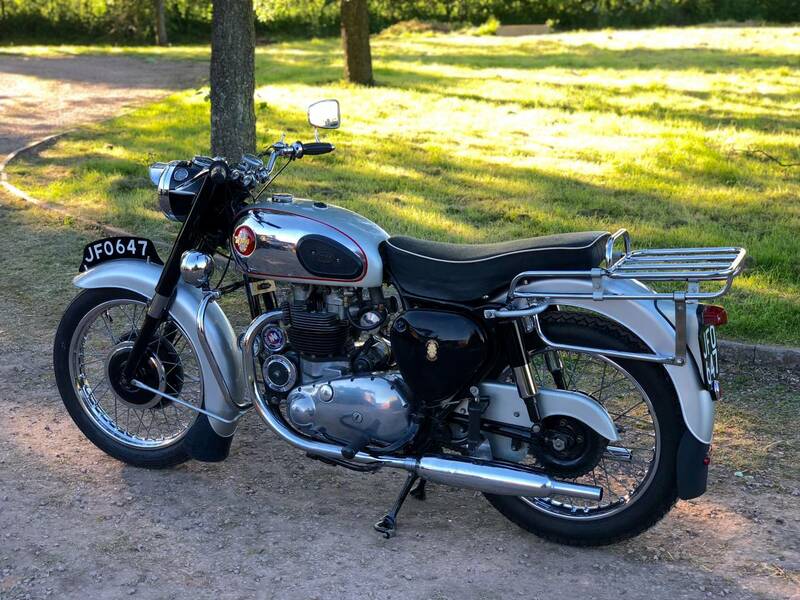 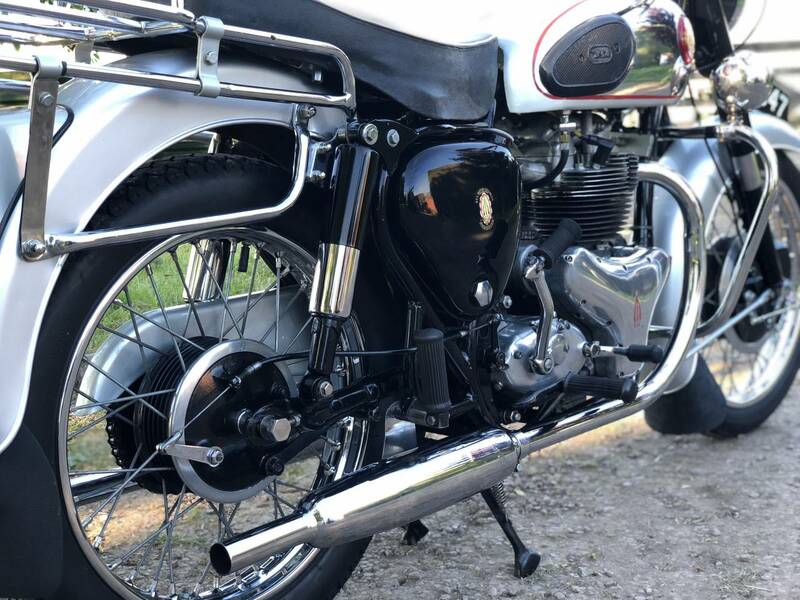 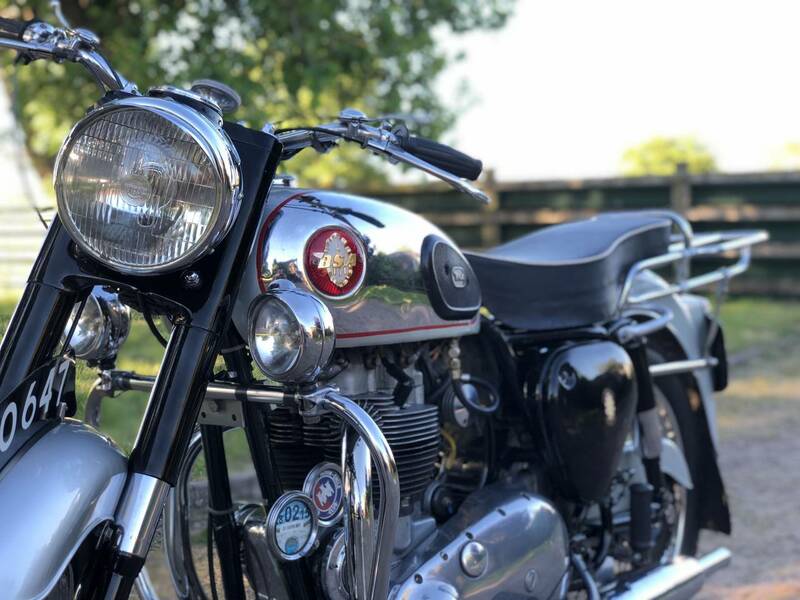 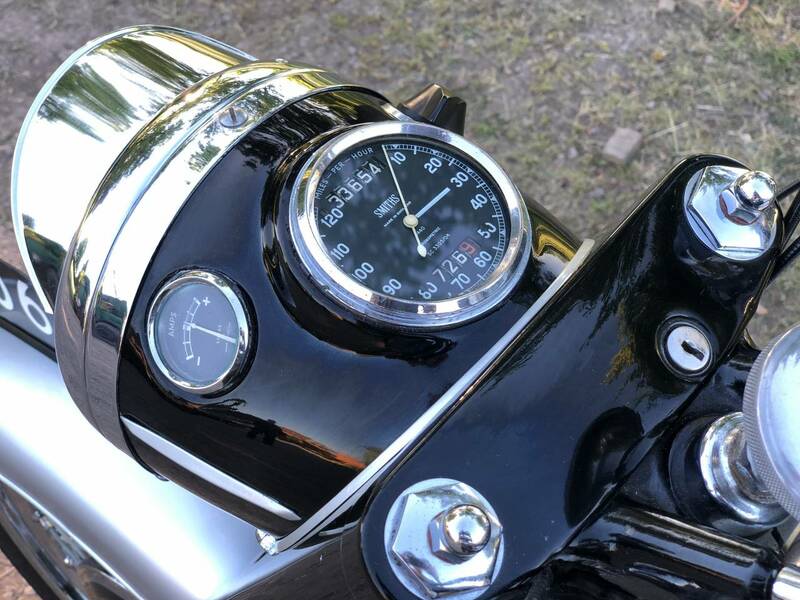 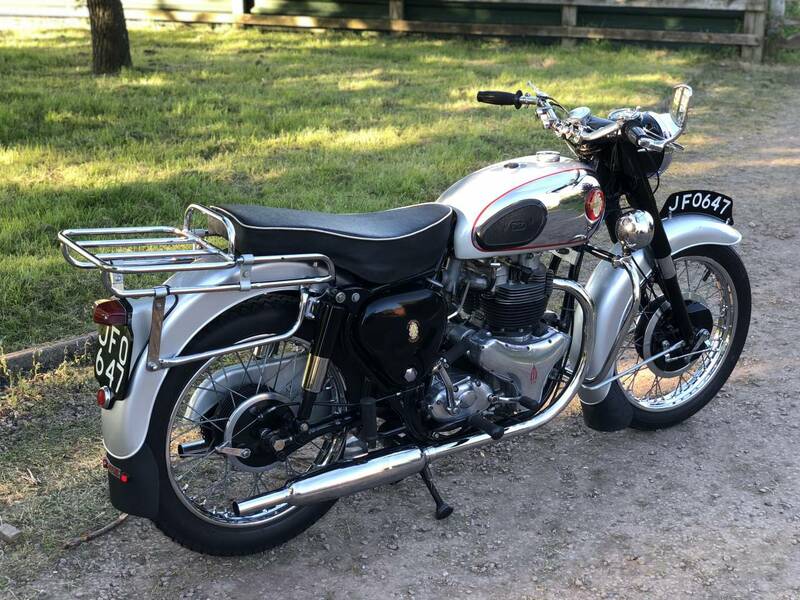 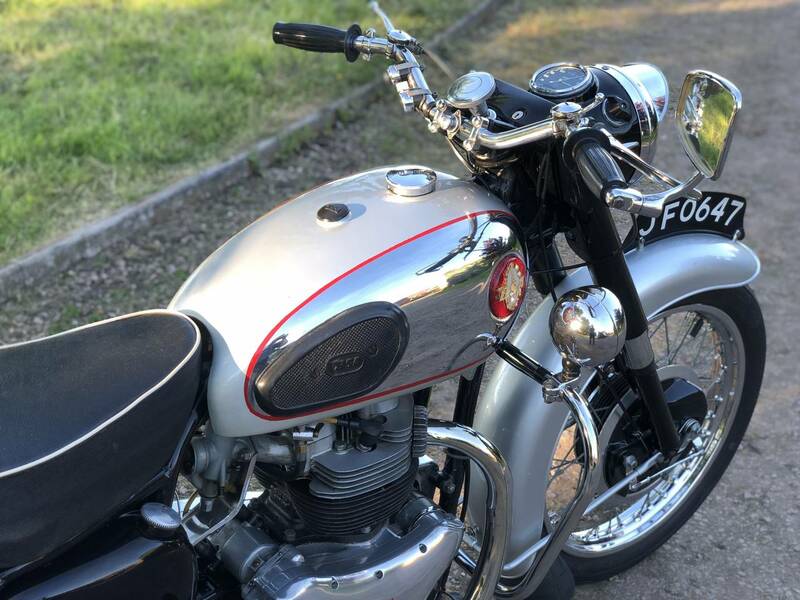 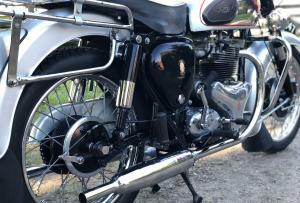 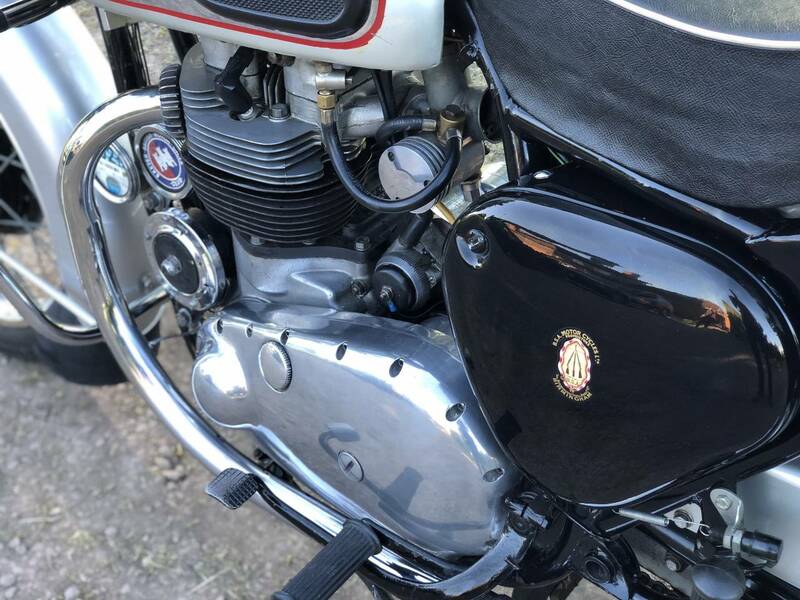 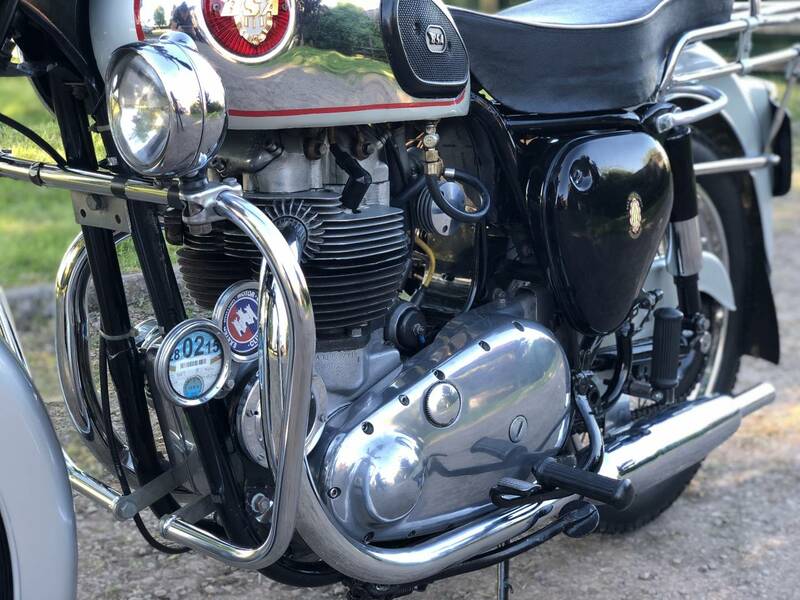 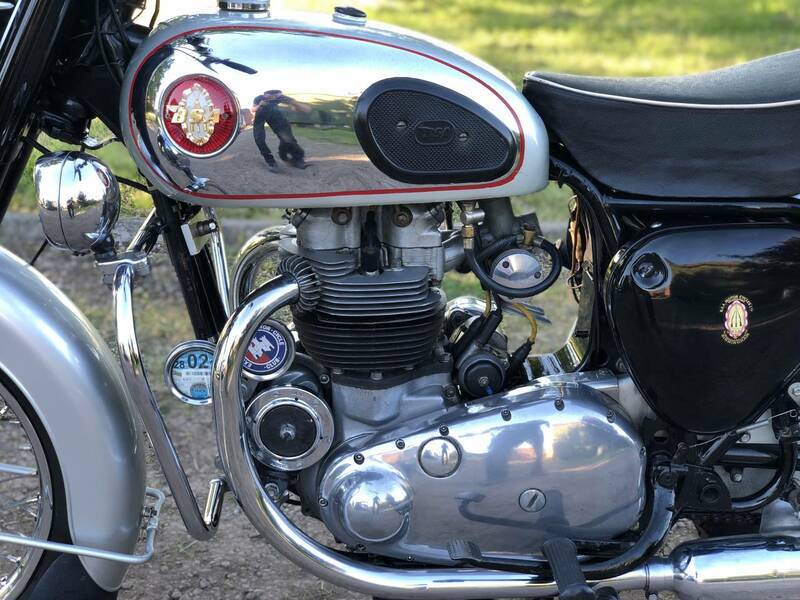 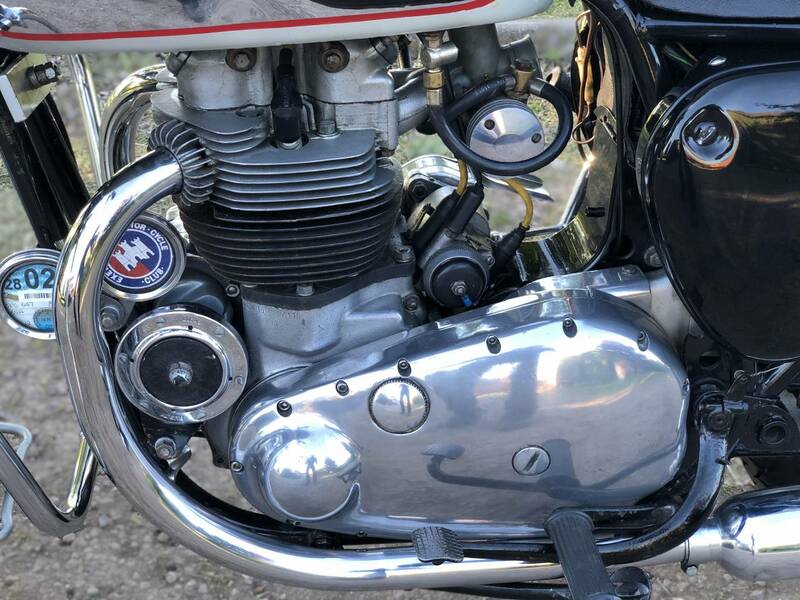 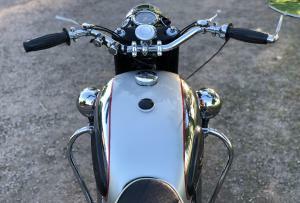 This Rare Silver & Chrome Rocket , Is A Superb Example , Having Been Fully Restored Both Cosmetically & Mechanically , By A Very Well Experienced BSA Twin Enthusiast. 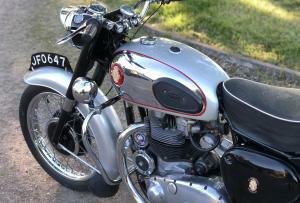 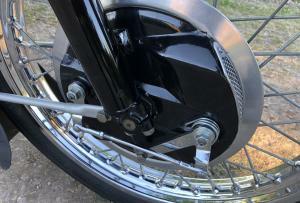 Fitted With An Excellent TLS Front Brake ; Anti Rebound Fork Springs ; Crash Bar ; Spot Lamps ; Rear Rack .. Lovely For Touring. 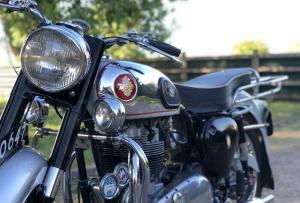 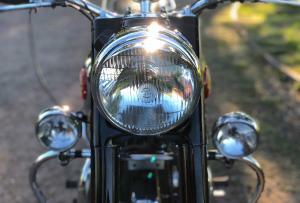 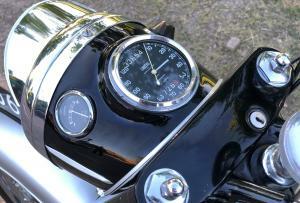 Must Be One Of The Best Looking ; Sounding & Riding Available , With VMCC Dating Certificate Confirming All Correct Numbers. 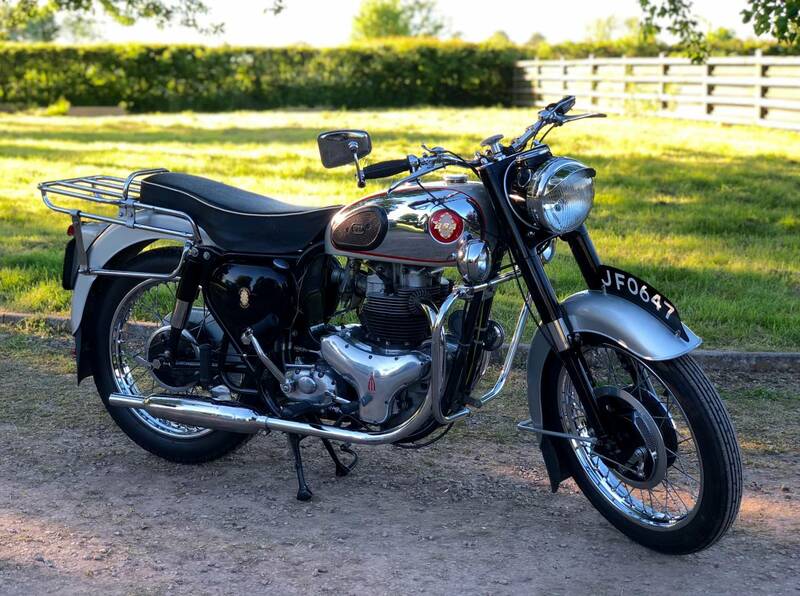 A Lovely Machine & A Good Investment .